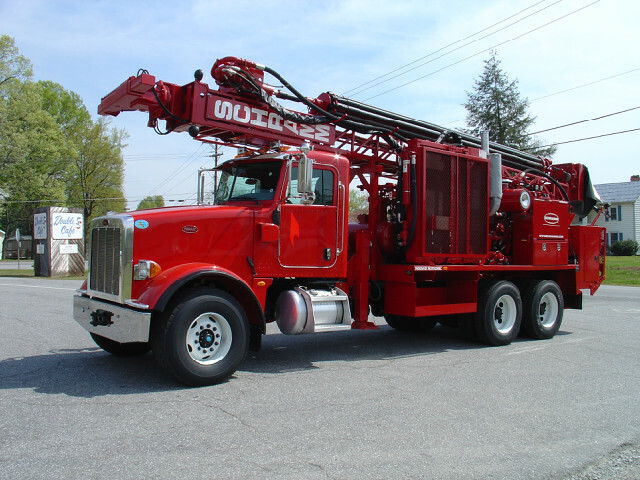 It doesn’t matter what make or model your drill rig is, we have the experience and know how to fix any type. We don’t cut corners or overlook details. 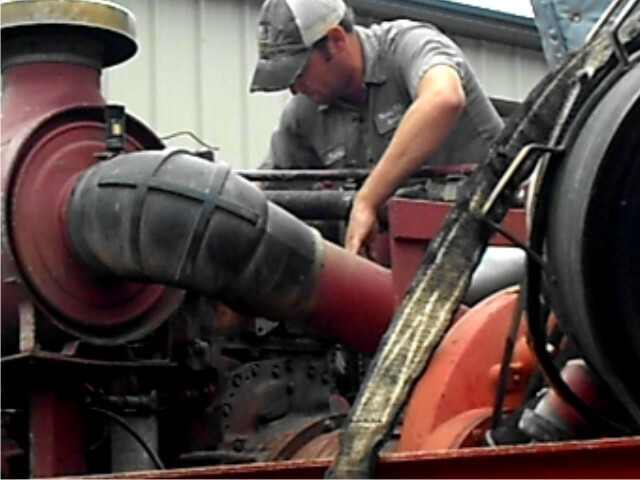 We give your rig a complete rebuild or refurbish to ensure that it will not leave you stranded on the job site. We guarantee our work, simple as that. 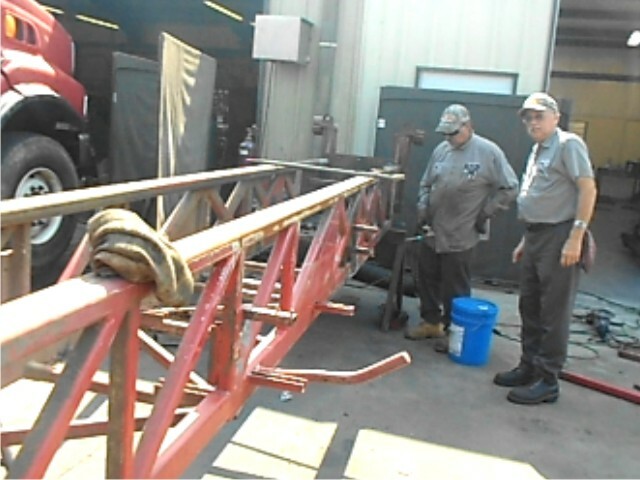 If something we repaired goes wrong, we will make it right. At Rotary Drill Service, we make sure that you completely understand what needs to be done and why. We will take the time to answer any question you have and to make sure you are completely comfortable with every step needed to be taken. 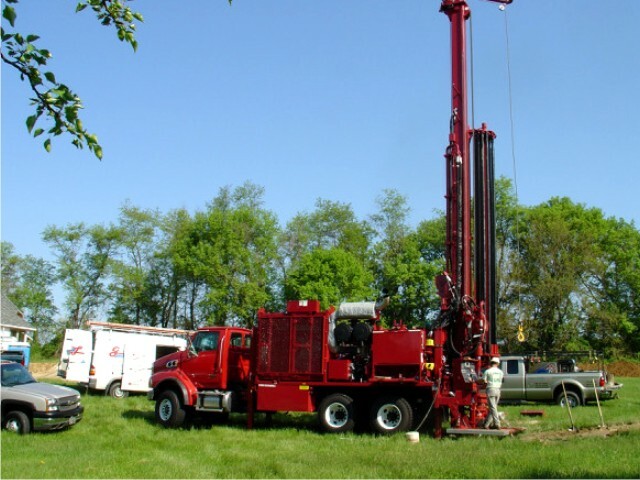 Our technicians have years in the industry and can tackle any problem that your drill rig might present. 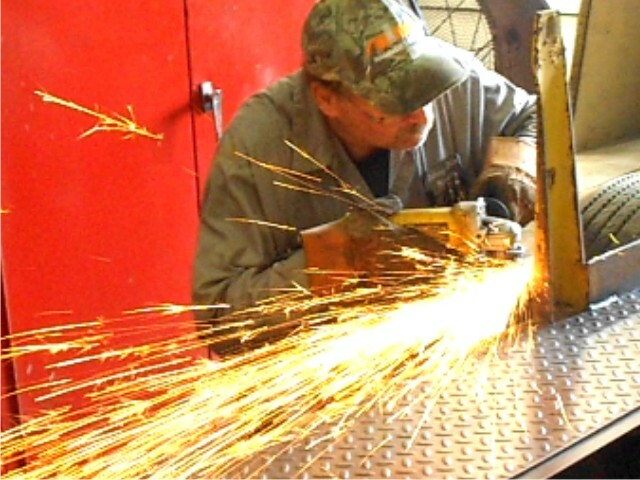 Repair is what we do, and we do it well. 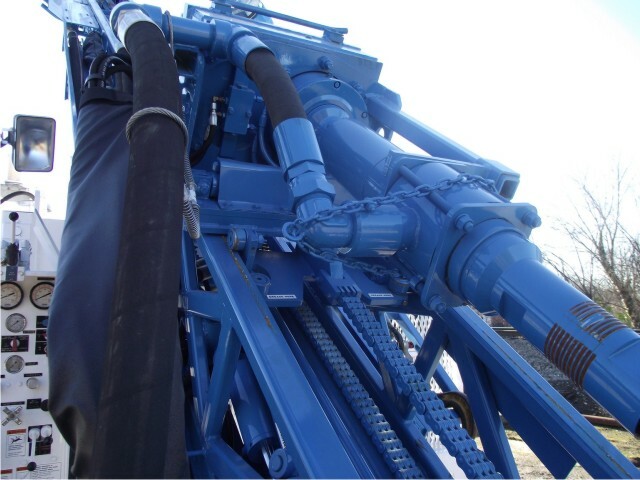 A drill rig is a collection of lots of moving parts and components. We have the capability to repair all of these parts. We understand that you can’t always get your rig to us or that sometimes it just isn’t convenient. This is why the Rig Doctor makes house calls! 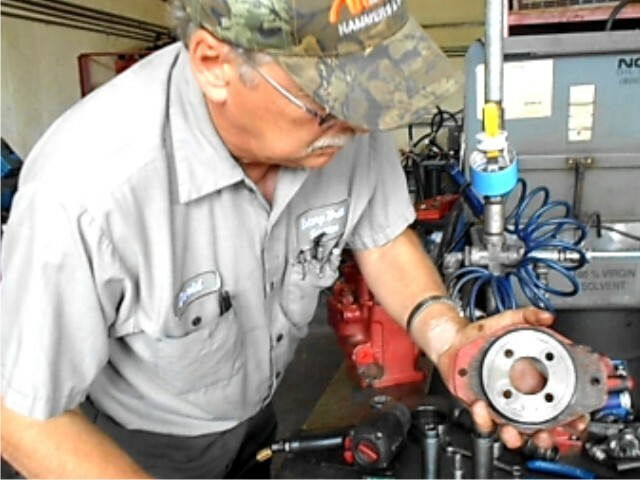 We will bring our technicians to you and get you up and running right on the spot.